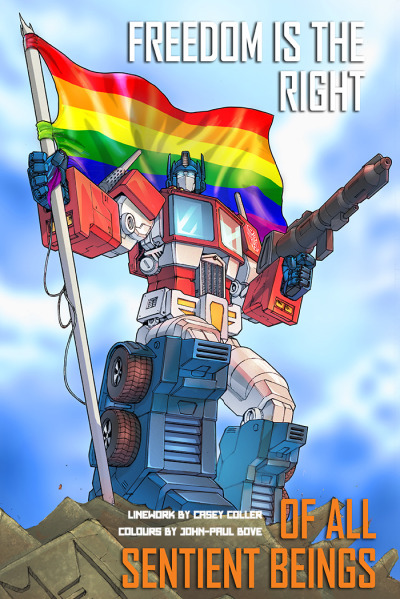 Hey guys, I've been a lurker on here for awhile mainly checking day to day news on when MP Grimlock would be released. Finally got it in hand today, my first masterpiece and i love it! I buy a lot of random figures and stuff and transformers just happen to be some of the stuff i buy to. Big fan of the the mighty muggs and marvel/comic book stuff. Glad to have finally join! 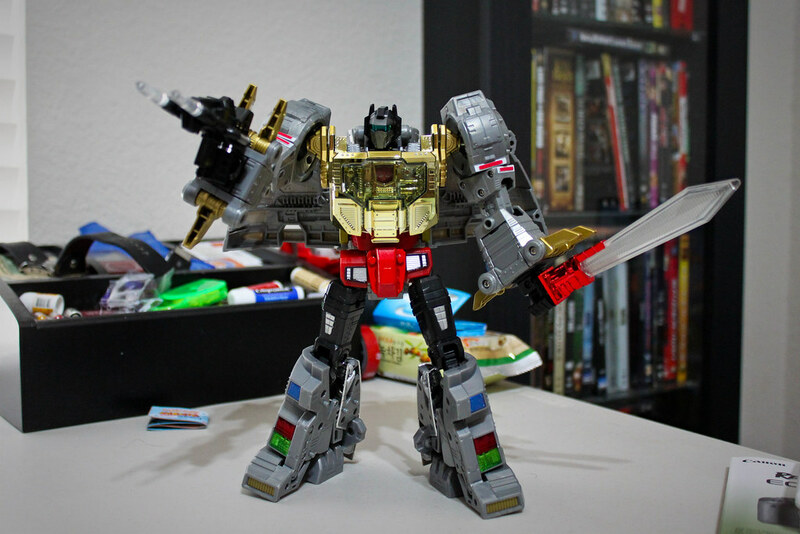 Anyhow though I'd put up some pics of some of the stuff i currently have and Grimlock himself. 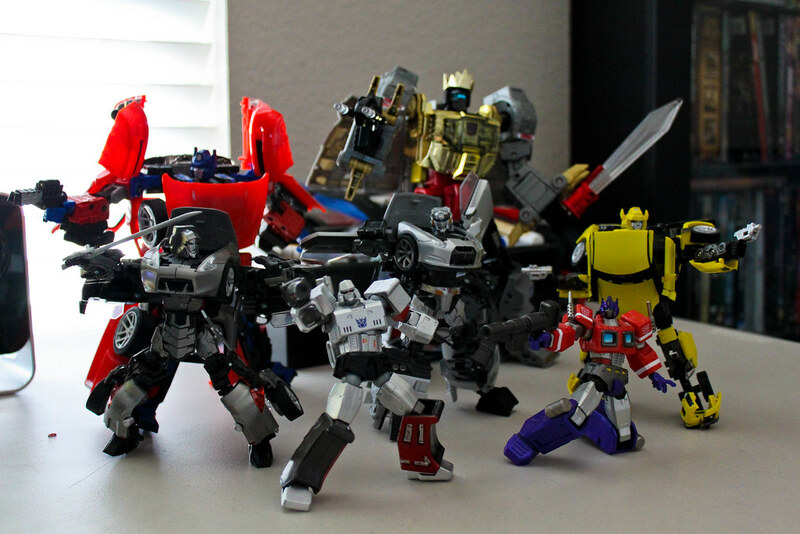 Diggin' the current alternity line, not so fond of Starscream though. Makes me sad that i missed out on the Alternators line.